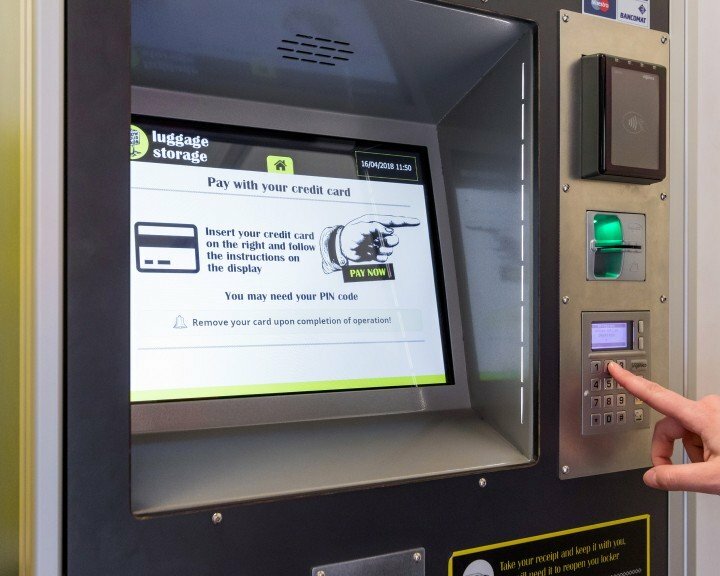 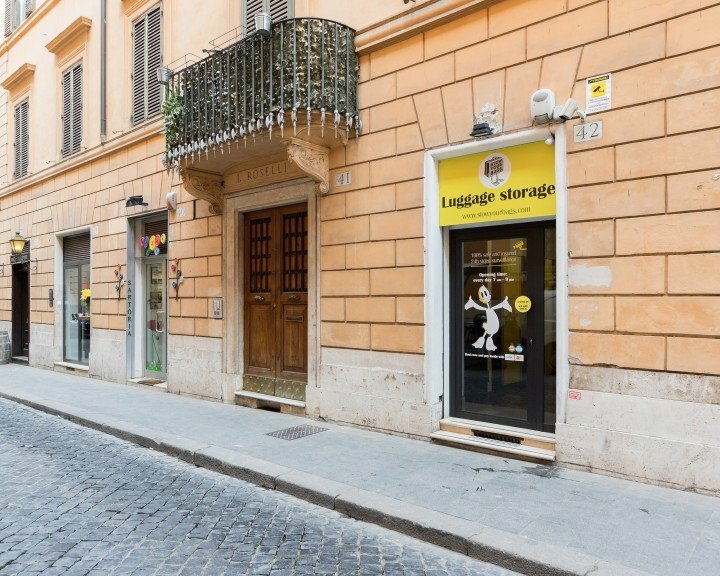 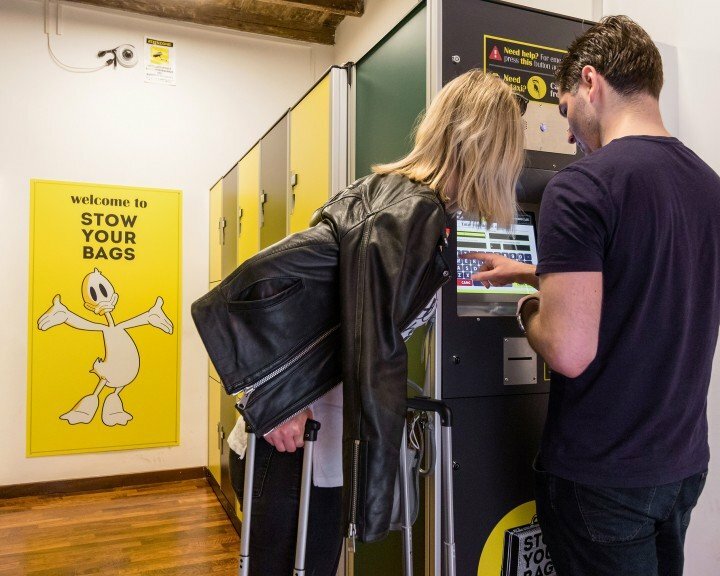 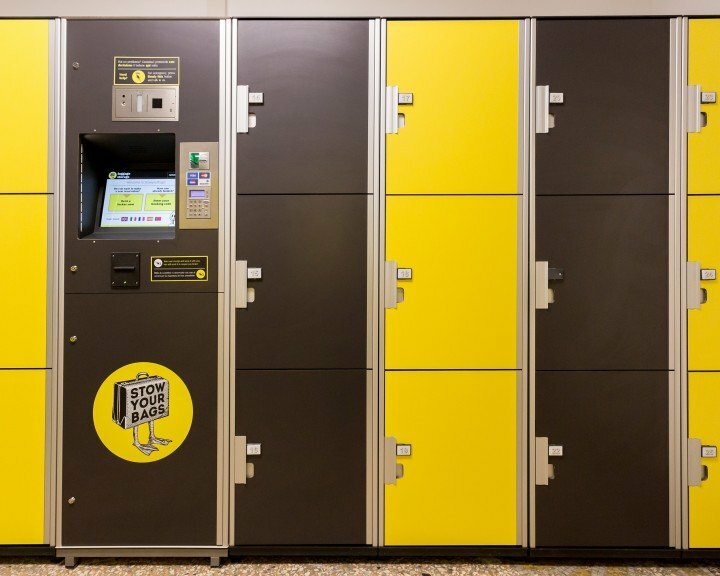 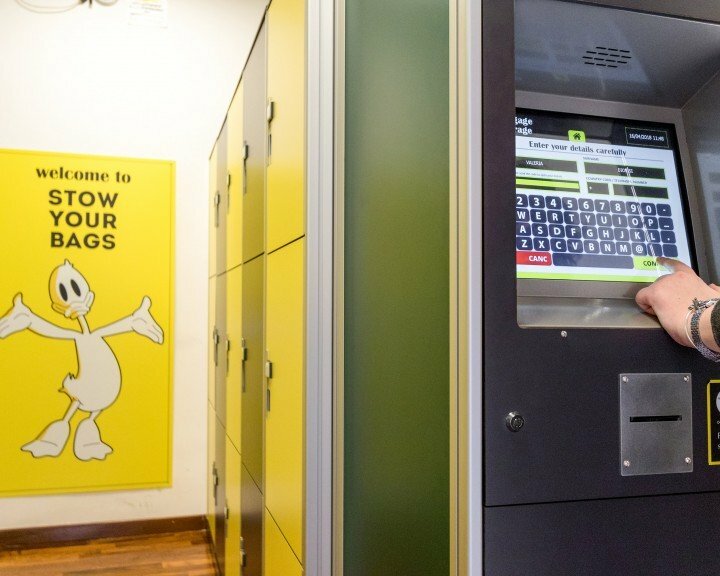 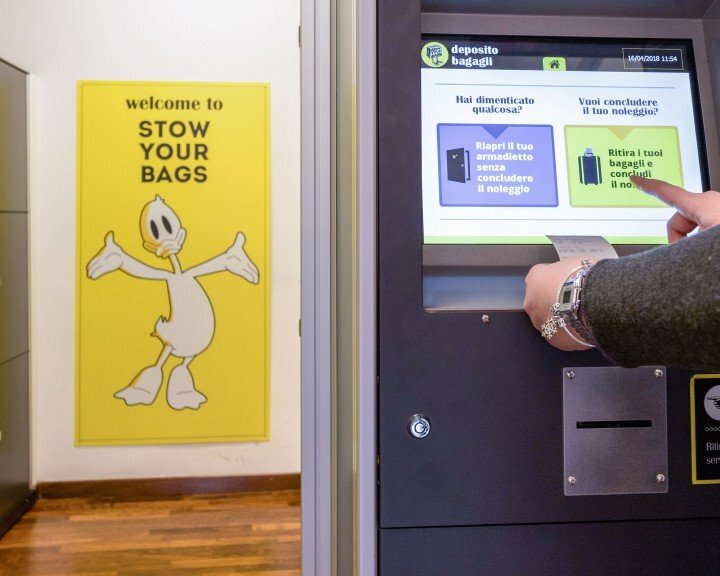 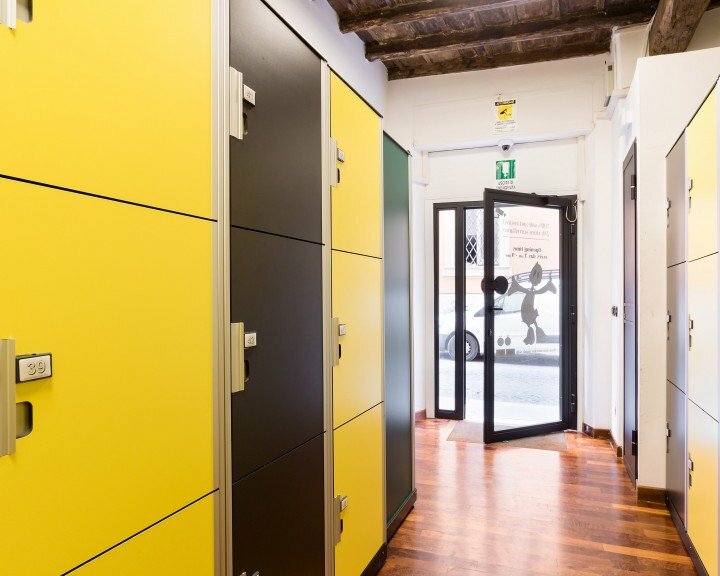 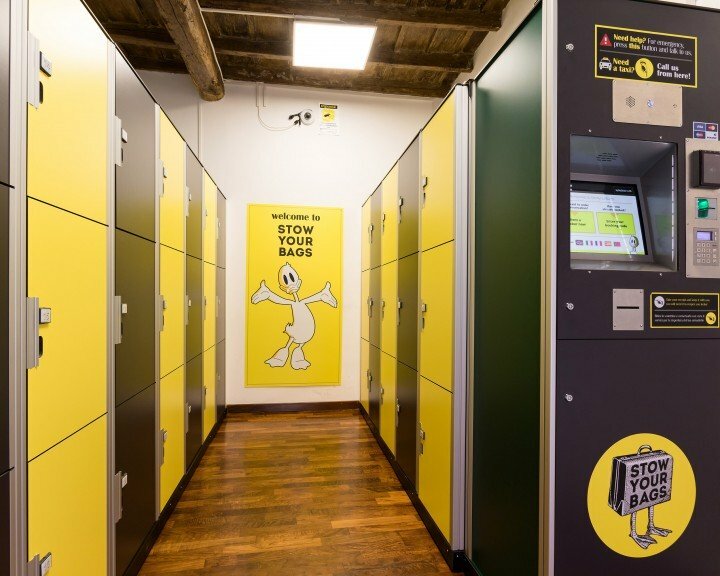 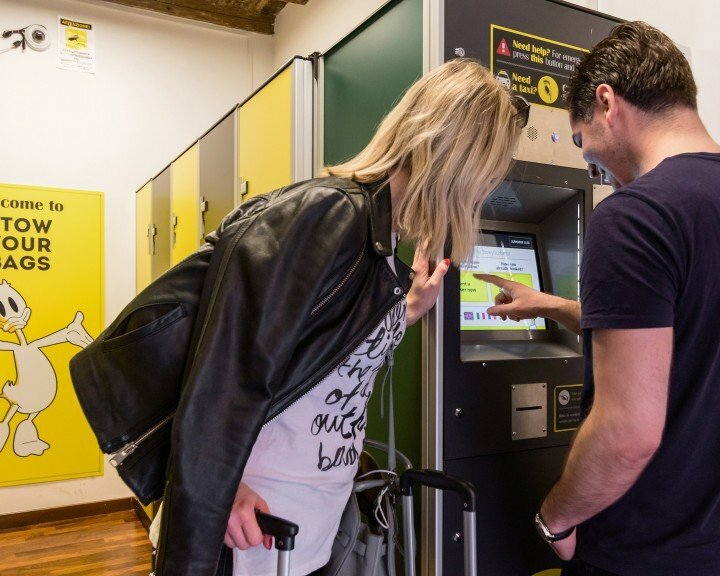 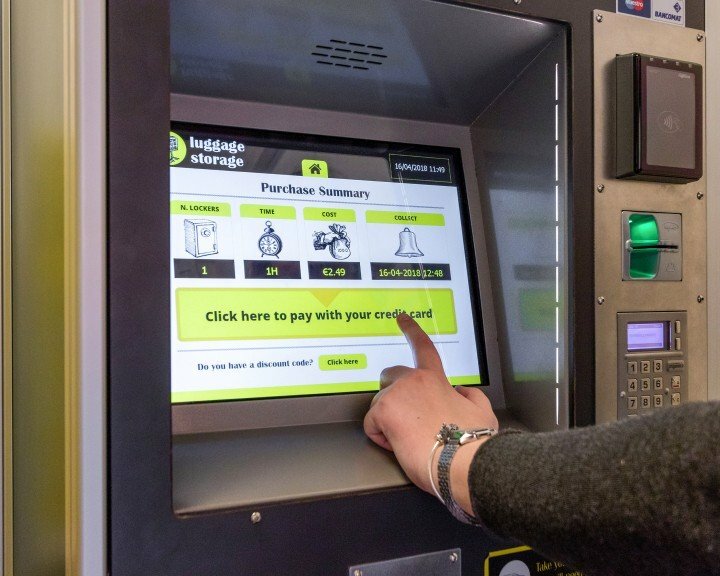 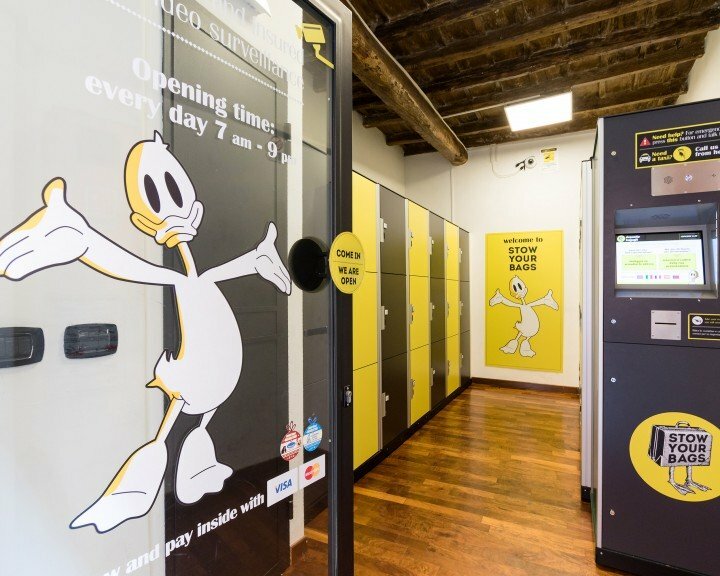 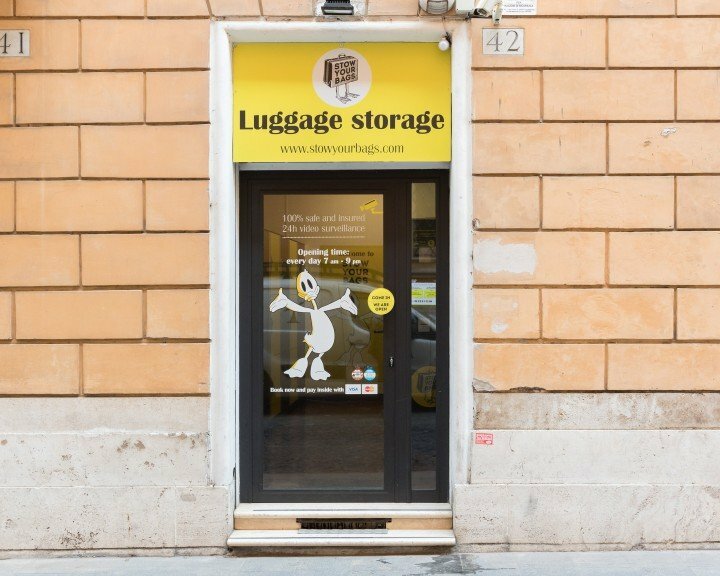 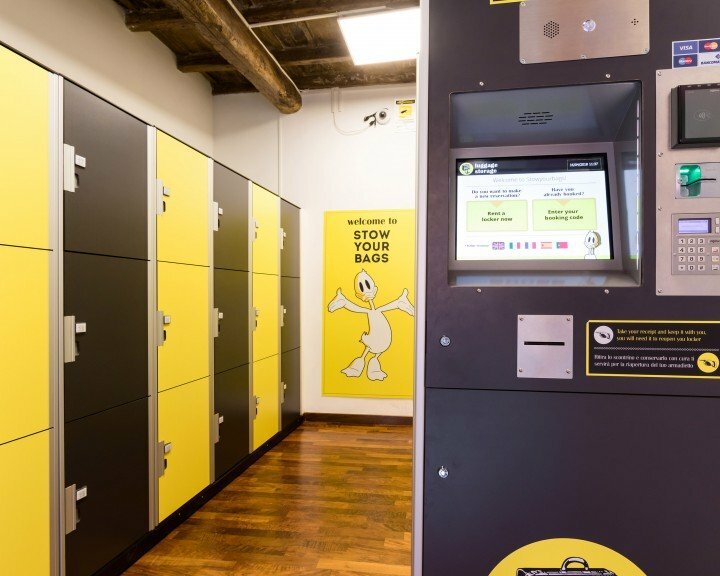 Our self-service luggage storage with lockers is the best solution to stow your bags in Rome’s beautiful shopping district of Piazza di Spagna neighborhood. 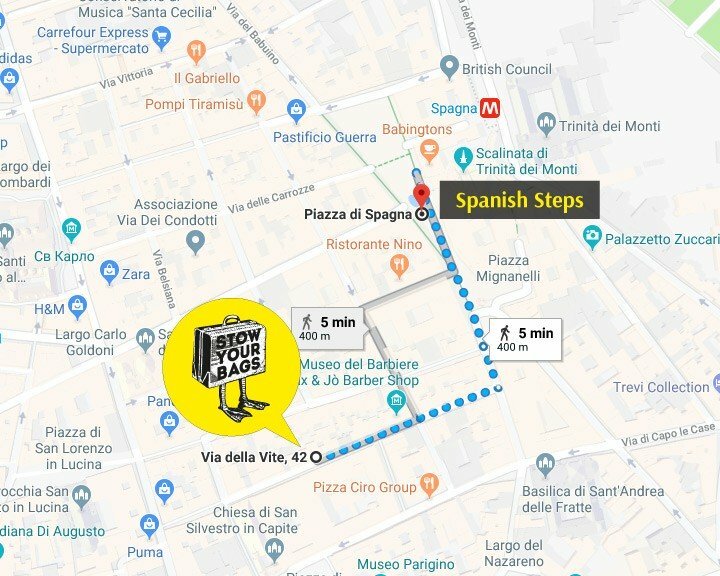 Located just 200 meters from Spanish Steps, and 4 minutes from Trevi Fountain easy to reach us; the subway (A Line - Piazza di Spagna) is just 200 metres from our facility. 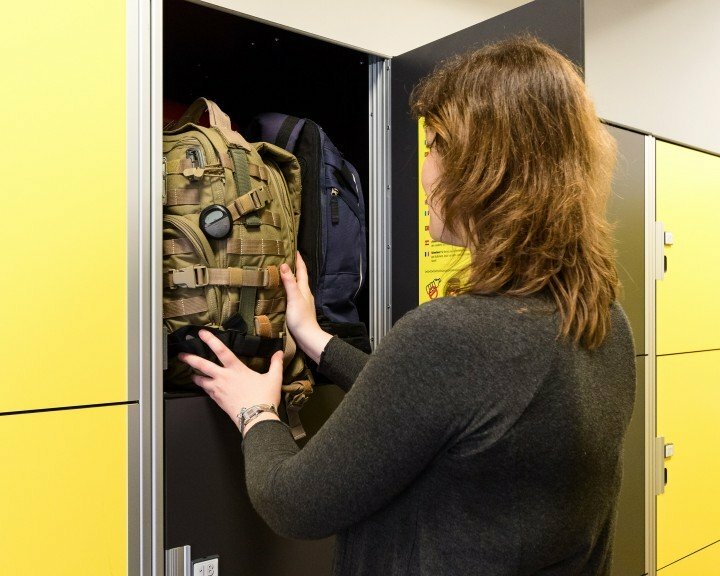 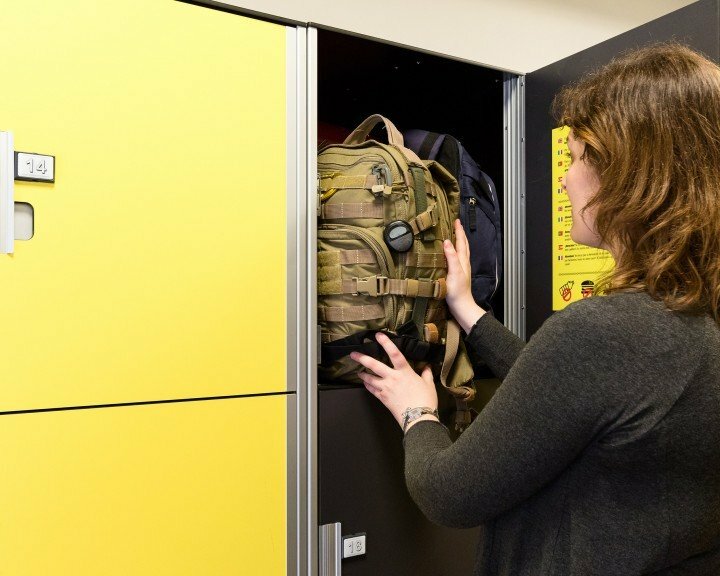 Reserve your locker now or reserve on location upon arrival.